Leather has a subtle way of giving any outfit a ‘cool’ factor. 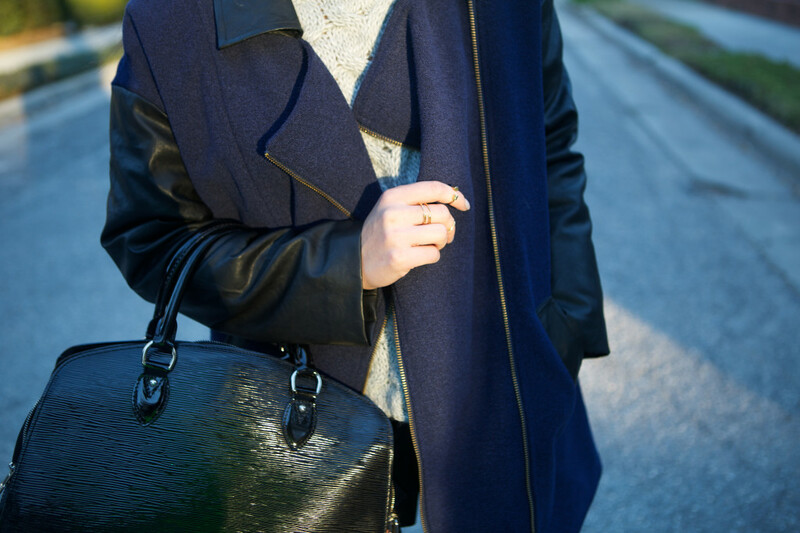 It’s been slightly chilly here lately, finally allowing me to wear this favorite moto coat with leather sleeves. Accented the look with my current favorite grey pieces, this chunky knit and retro sneakers for a sporty chic feel. P.S. My 14 yr old baby brother Timothy took these photos, how talented is he! That jacket is fabulous! Heart the sunnies too! Your brother is amazing, I love these pictures! Love the outfit too. So chic, as always! I don’t have any turtleneck sweaters, but now I’m definitely thinking I need some! Thanks Tania! Not nearly as beautiful as ALL your pictures. Turtlenecks can be hard to wear but certainly keeps ya warm. Thank you for all the love, beautiful! Wow! Your brother is talented! I sense a new side job for him. ;) You look great as always, love! Thank you sista! I’m lucky he was willing to help! haha, love you! these photos are fantastic! and that coat, so good. Could you share what size you wear? I’m petite, so I was wondering if we wear the same size. Thanks. Hi Hannah! I wore this jacket in a size small. It’s more of an oversized fit, hope this helps! 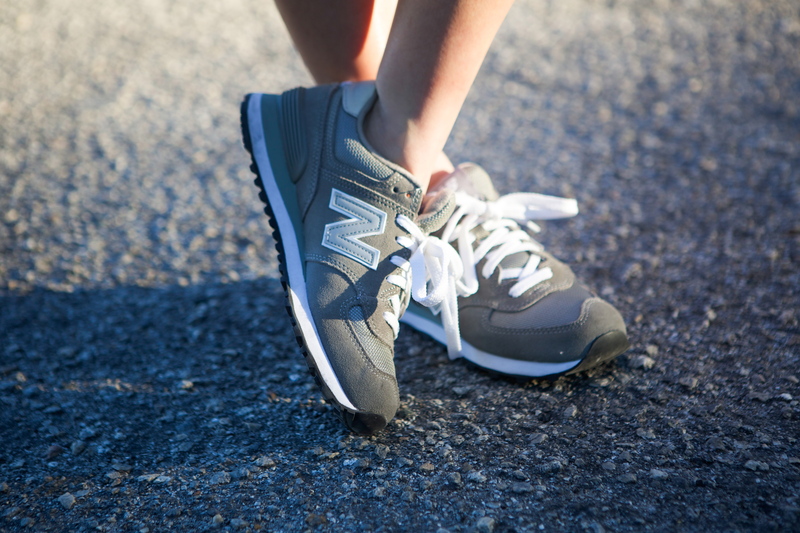 Love the New Balance sneakers with the ensemble, looks amazing!